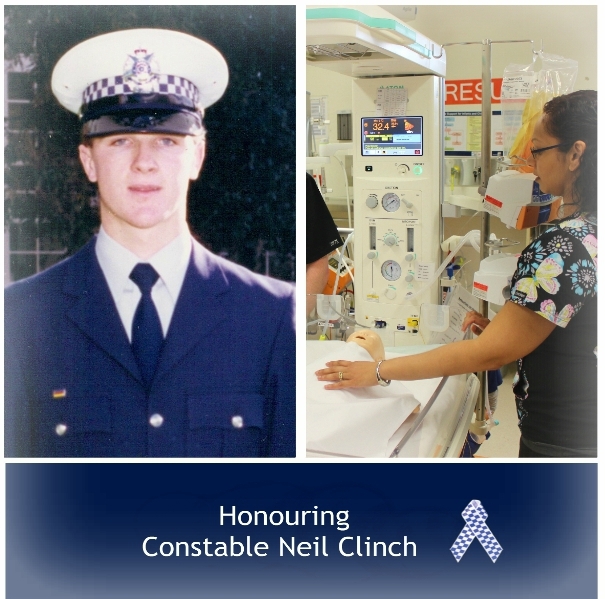 This week, our Foundation was proud to honour the life and service of Constable Neil Clinch with a dedication ceremony at Northern Hospital. The new Paediatric Emergency High Acuity Unit at Northern Hospital named in his honour will help save precious young lives. 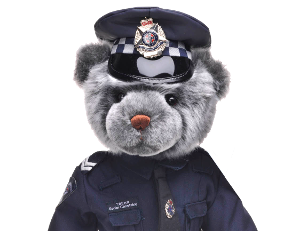 We congratulate our Victoria Police Blue Ribbon Foundation – Northern Metro Branch for their vision and commitment to see this dedication come to life. Tragically, Constable Neil Clinch was killed whilst on duty – 5 April 1987 – he will never be forgotten. Elvie Clinch (Neil’s mother) and the broader Clinch family joined us for the ceremony. Assistant Commissioner Russell Barrett presented Elvie with Neil’s Police Valour Award, the highest police award for bravery.